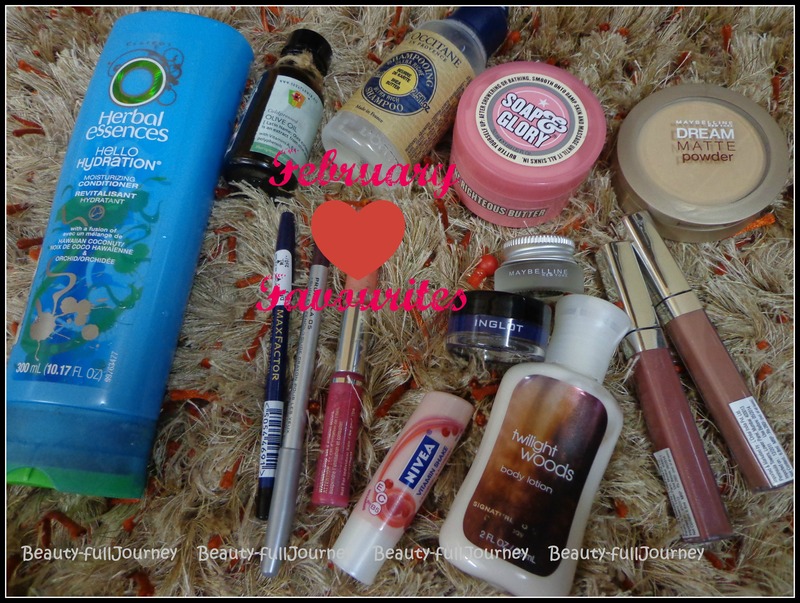 My favourites – February 2013. Another month gone! This 2013 is moving too fast, I tell you! Keeping up with my resolve to buy less stuff, I did not buy a lot of things this month, you can see them here. 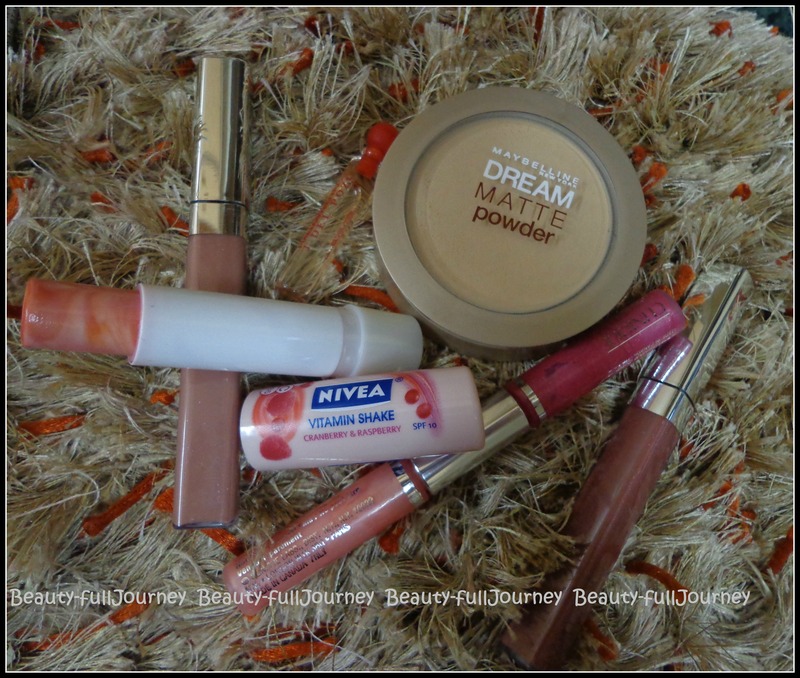 I am kindof liking NOT buying new things, as I get to use all of my old stuff and use them such that I am able to form favourites! 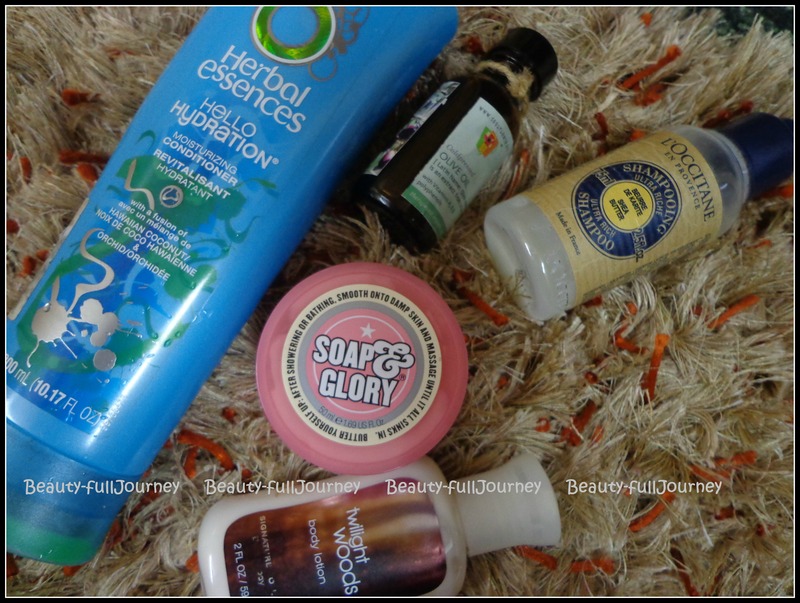 Bath & Body Works Body lotion – Twilight Woods. It smells so so so amazing! Click on the title for the full review. 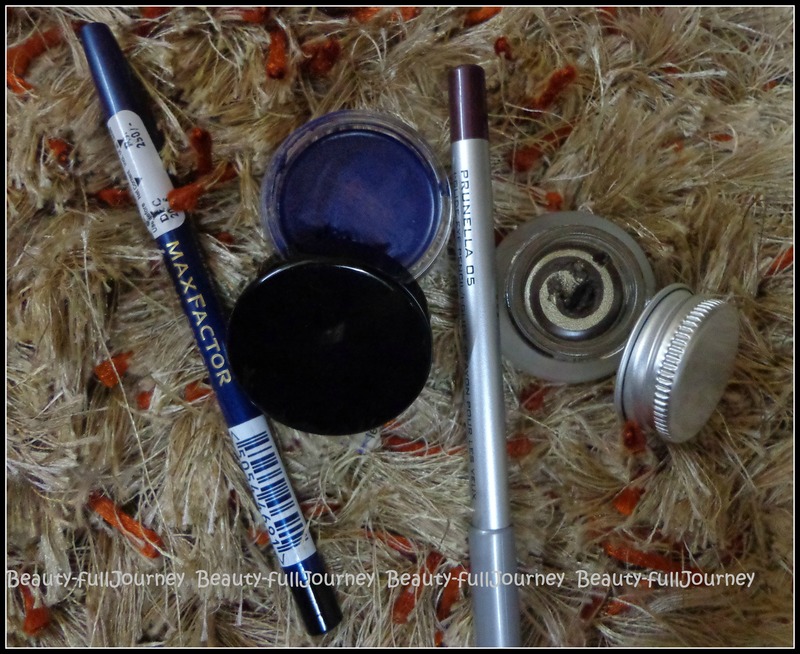 MaXfactor kohl pencil – Black – very dark black kajal, will review it soon! Colorbar I glide – Prunella – This is my all time favourite everyday liner. And used it sooo often this month. < Previous My February haul. 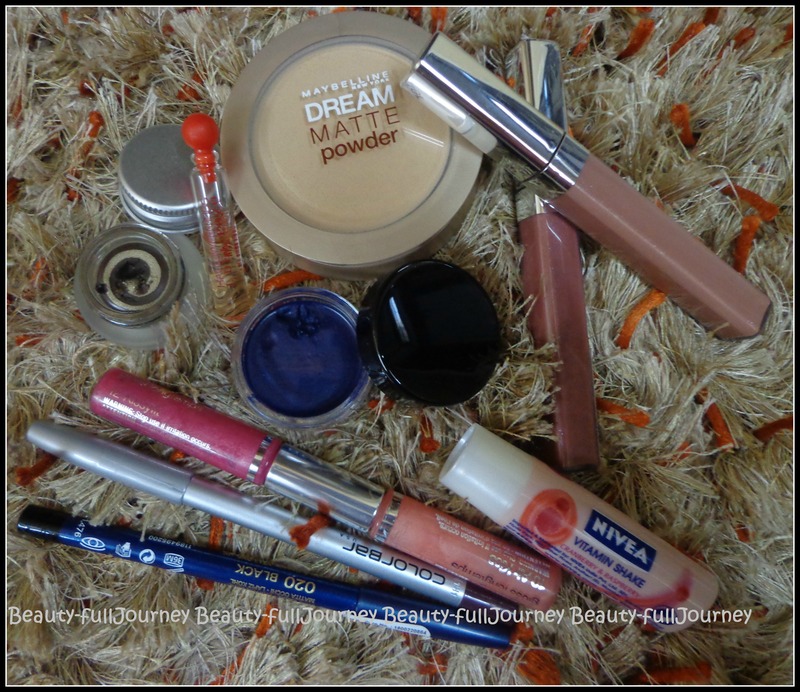 Next > QUICK REVIEW: Maybelline Ultra Liner – Brown.